“Build it and they will come,” Terence Mann (James Earl Jones) tells Ray Kinsella (Kevin Costner) in the 1989 movie Field of Dreams, referring to the baseball field Kinsella built in his Iowa cornfield. The next scene shows a long line of cars waiting to see the diamond, like it was magic. How did they get there? They didn’t have Google Maps. There was no Google back then, or an Internet. Before they got there, they had to know about it. The name of the game is to be found. You don’t build a brick and mortar store and not put a sign out front. Google is the king, the one setting the parameters and algorithms for how high web sites rank in searches. You may have heard about meta tags and the formula to enhance Search Engine Optimization and ranking. There is an easier, more fun and inexpensive way to rank higher in Google that complements SEO. BrandYourself has developed a nifty tool using your name. If you didn’t understand the value of Social Media before, BrandYourself shows why it is essential. This could be beneficial for all those who ply their trade by their name: writers, authors, musicians, singers, actors and actresses, lawyers, accountants, etc. We know Google likes positive links between web sites. The BrandYourself tool, which runs off their web site, creates reciprocal links with every site where your name is mentioned. First, you import a profile, for example, from LinkedIn. You can edit it. I was unable to edit using Firefox or Internet Explorer, but was able to edit in Chrome. You can try it in Firefox or Internet Explorer, maybe it was my computers. This profile is becoming your BrandYourself profile. 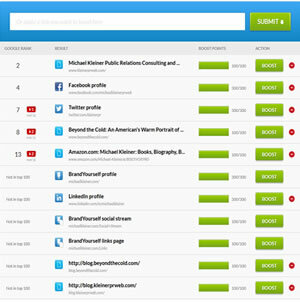 Now, you start linking to your sites using the bright and friendly interface. Start with your web site. You submit the URL. There is a check list of items to “boost” your Google ranking with each item worth a certain number of points until you reach the maximum 100%. 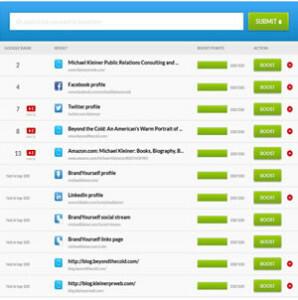 The main element is you are creating a link between your web site or social media profiles to the BrandYourself profile. If someone with the same name appears, you can indicate that is not you, and whether a particular link is positive. You can also “bury” a negative link or the ones with the same name. The last part of the checklist is to share with your Social Media channels. The process is repeated with Twitter, Facebook, LinkedIn, You Tube, wherever your name appears on the web, even a directory listing on a membership web site. You can always go back and add more addresses. Along the way, you register your name as a custom domain and that becomes the URL for the BrandYourself profile. I bought several michaelkleiner domains. You then resubmit through all the channels. However, I wait to see the results when I google, “Public Relations, Philadelphia.” BrandYourself sends alerts when someone has seen one of your links and their location. Daily results are graphed. 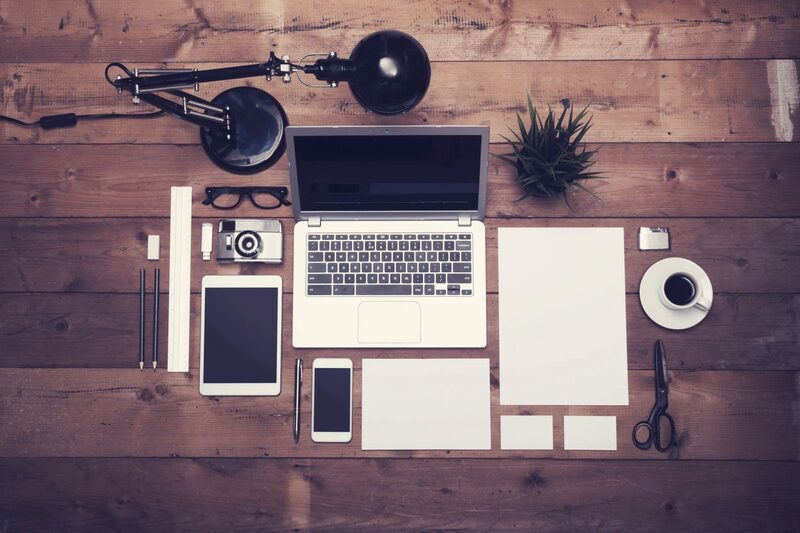 I learned about BrandYourself through AppSumo, which offers products at discounts to help tech and web designers be more productive and have fun. BrandYourself has a free version, while the Premium is $79 a year. There is a “concierge” service, where one of their staff will do the work for you.